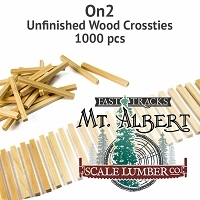 Unfinished On2 white pine wood turnout ties are custom cut for Fast Tracks by Mt. 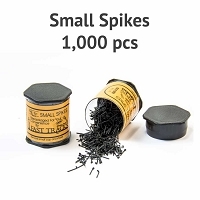 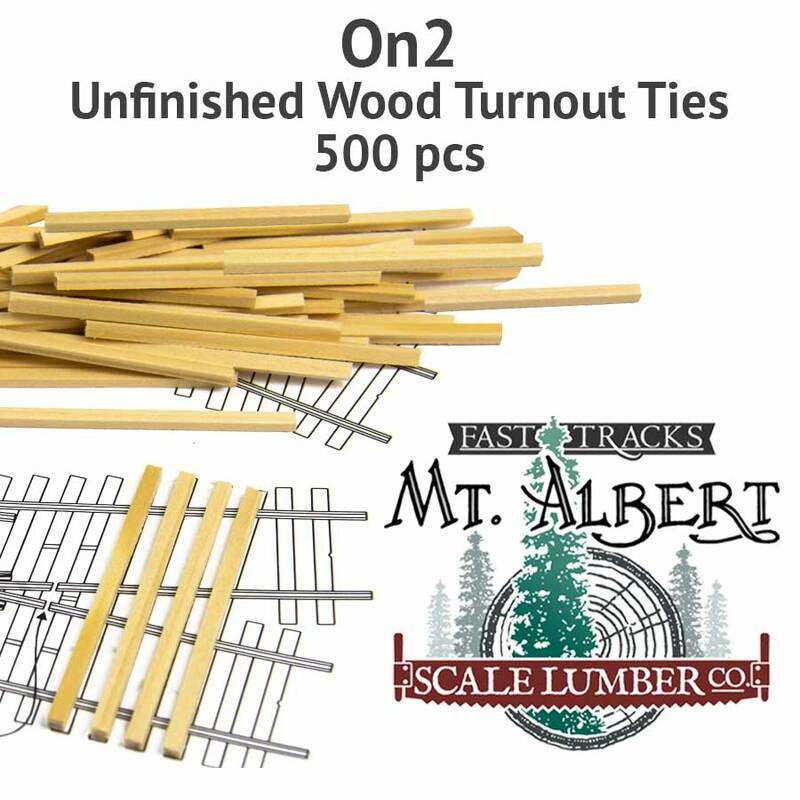 Albert Scale Lumber and are a great match for turnouts built with your Fast Tracks assembly fixture. 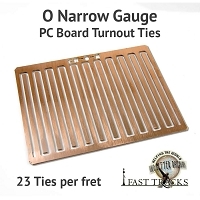 They can also be used to construct any handlaid turnout or crossing. 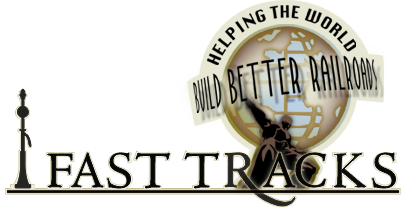 On2 Turnout Ties 5x7 - 12 Feet Long (0.104 x 0.146) 500 ties per bag.